From a jazzy indie rock band to an EDM-fueled pool party, here are five local shows to fill your calendar this week. This Tuesday night, Catch The Sea And Cake at Great American Music Hall. Known for its refreshingly intimate lyrics and sonic exploration, the jazzy indie rock band has released 11 albums throughout the past two decades. Expect a taste of the band's reunion album, "Any Day," released just last month. When: Tuesday, June 12, 7-11:59 p.m.
Where: Great American Music Hall, 859 O'Farrell St.
Start your weekend early with DJ Crooked at Temple Nightclub this Thursday night. The high-energy Hawaiian-born New Yorker has held numerous residencies at Las Vegas venues, including Omnia, Hakkasan and Drai's. He's also performed at celebrity-packed events for the likes of Jay-Z, Justin Timberlake, The Weekend, Prince and countless others. When: Thursday, June 14, 10 p.m.- Friday, June 15, 2 a.m.
Where: Temple Nightclub, 540 Howard St. Step into Le Youth's "living room" for a grand house party this Friday night at 1015 Folsom. Hailing from Los Angeles, Le Youth's sound channels the '90s while pairing breezy California vibes with European flair. He'll be joined by electronic band Neon Indian, as well as a few surprise musicians, DJs and a local dance crew. When: Friday, June 15, 10 p.m.- Saturday, June 16, 3 a.m.
Where: 1015 Folsom, 1015 Folsom St.
Party like it's 1990 with DJ Apollo at Mezzanine. Mixing everything from hip-hop, soul and funk to '80s and disco, DJ Apollo is considered a pioneer in the modern party-rocking scene. You may have also seen him on late-night shows with David Letterman, Jay Leno and Conan O'Brien. 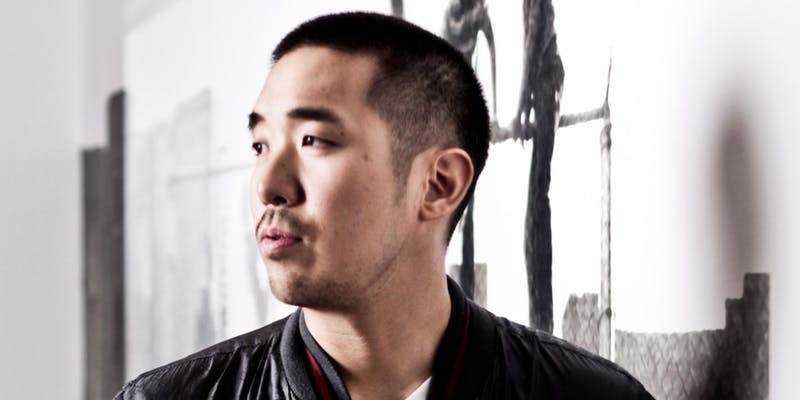 This Saturday night, he'll be joined by Daly City's DJ Shortkut and a few other to-be-announced live acts. 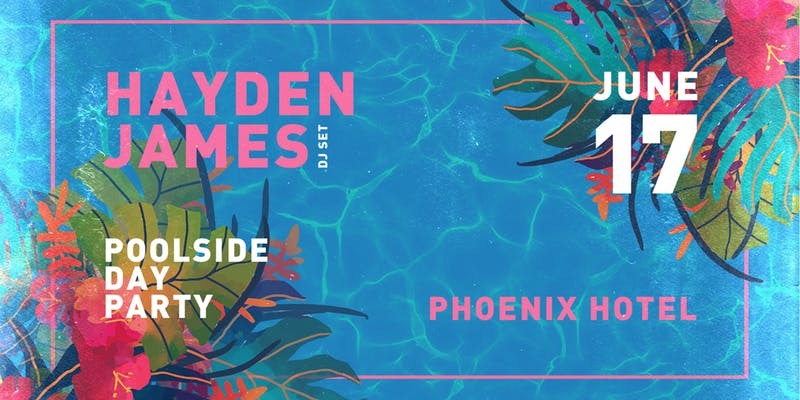 When: Saturday, June 16, 9 p.m.- Sunday, June 17 2 a.m.
Where: Mezzanine, 444 Jessie St.
Get a health dose of electronic dance music, barbecue, booze and sunshine at the Phoenix Hotel's Sunday afternoon pool party. 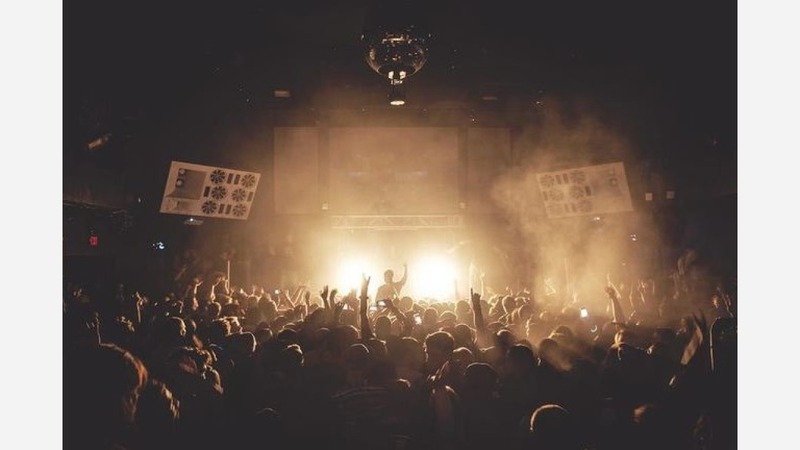 Headlining this edition is Australia's rising EDM DJ Hayden James. In just a few years, James has made a name for himself throughout Australia and the US with uplifting summer anthems featuring evocative vocals. When: Sunday, June 17, 12-6 p.m.
Where: Phoenix Hotel, 601 Eddy St.